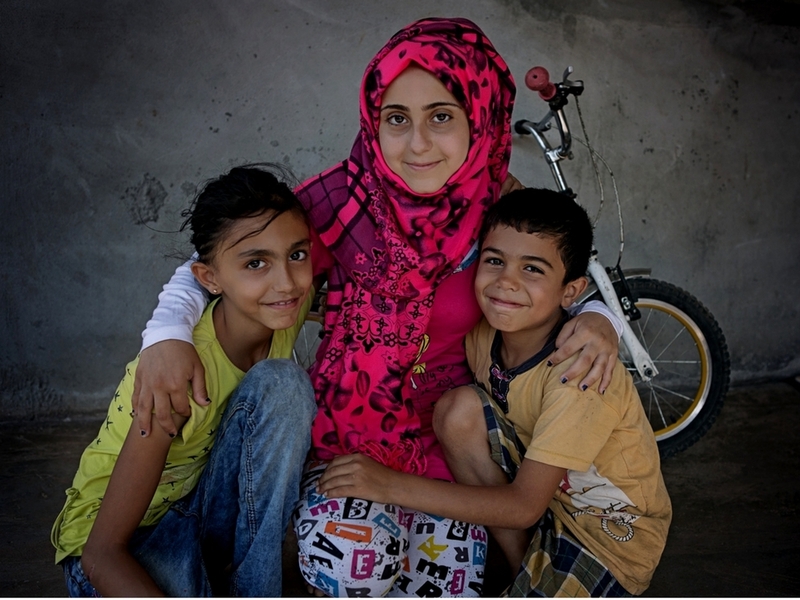 We left our home in Syria to escape insurgent groups and the heavy bombardment of our city. Our current situation is very tough; our father suffers from a neurological disease as well as a leg injury. Our brother, Mohammad has been out of school for one year. He works in a furniture shop where he makes very little. Our entire family is dependent on Mohammad's salary. 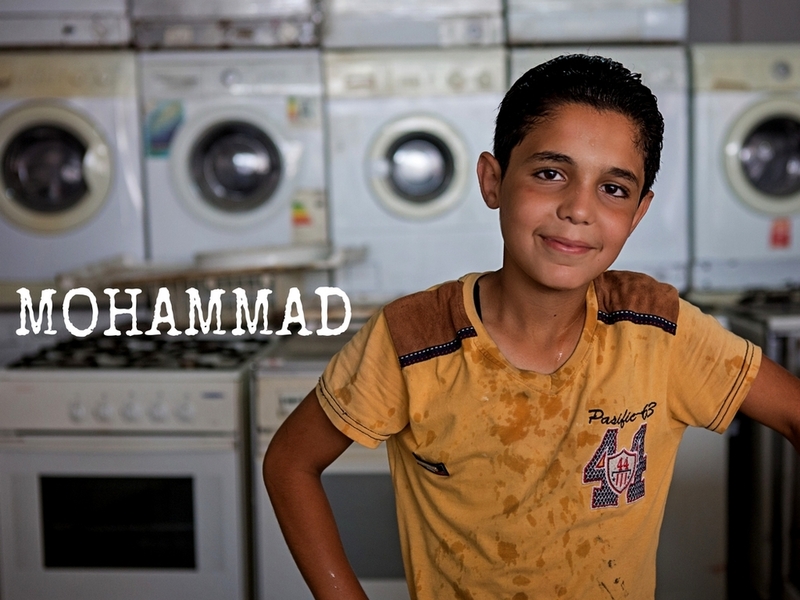 Since Karam visited our home last month, Mohammad is very excited to go back to school. He will begin 7th grade this year. UPDATE - SEPTEMBER 2016: "This summer we visited our uncle. We are really excited to go back to school because we missed our friends! We all want to return to learning and to be first in our class. I really hope we are able to do it! Asma is going to make some new friends to play with. We will all miss the summer because we got to play a lot but Atta is really looking forward for classes." UPDATE - MAY 2018: “I look up to my cousin, she’s a pharmacist and she’s very clever. I really enjoy going to school, English is the hardest class and sometimes it is difficult for me to understand everything but I am working on it. Going to the sea is one of my favorite things to do, especially when I am with my family. From what I see my siblings are also going very well in their studies.” – Asma.